Articles for May 2012 Year » SoftLab-Portable.com - Portable Soft! Back up your data and synchronize PCs, Macs, servers, notebooks, and online storage space. You can set up as many different jobs as you need and run them manually or using the scheduler. The software works with local hard drives, network drives and any other mounted volumes. In addition, it comes with support for FTP, SSH, HTTP, WebDAV, and Amazon S3. You can use ZIP compression and data encryption. On Windows NT/2000 or higher, the scheduler can run as a service - without users having to log on. There are powerful synchronization modes, including Standard Copying, Exact Mirror, and SmartTracking. ProgDVB - the universal and very power software for watching digital TV and listening to radio channels. Support for various types of data sources. Internet TV and Radio. About 4000 channels in the list. Search, playback and record or YouTube clips. DVB-S (satellite), DVB-S2, DVB-C (cable), DVB-T, ATSC, ISDB-T. IPTV. Analog TV. Playback from a file. High Definition TV support including H.264/AVC. Time shifting functionality using the RAM or disk buffer of unlimited size. Teletext. Subtile(Teletext, image-based and closed captions). Network broadcasting. Clean your PC and make it faster. Check and secure your PC against spyware. Protect and secure your sensitive information. Maintain your PC and make it error-free. Be more efficient by using our easy-to-use tools 28 powerful utilities to make your PC run faster, safer, with greater privacy and security. System Cleaner: Make your PC faster, more stable, and more efficient by cleaning and optimizing your hard drive, memory, software, and Windows Registry. Security Doctor: Protect your PC from thousands of potential spyware, adware, trojans, keyloggers and tracking threats. 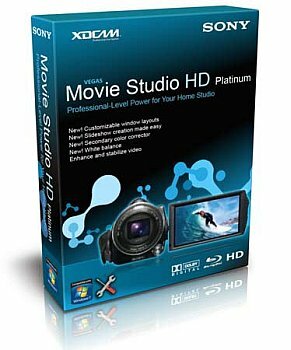 Burn audio files or data to CD, DVD, Blu-ray Disc, or HD DVD. Want to burn movies to DVD? With DVD-R Dual Layer and DVD+R Double Layer support, you’ll get more data on a disc than ever before! Portable Nero BR was set to maintain your installed Nero's settings, if any. However, you have to be careful in that condition. Rip audio CDs and non-copy-protected DVDs quickly and easily with the world’s leading burning engine. 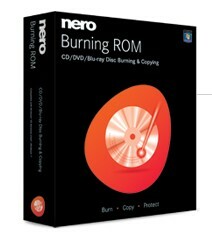 Burn your data onto CD and DVD - quickly and conveniently. Create backups - easily and automatically. Archive your data - reliably and securely. Design individual CD and DVD labels - professionally and creatively. Most of protected music files are bought from online music stores (like iTunes, Napster, Rhapsody, etc). These music are protected by DRM (Digital Rights Management). It does not allow you to copy protected music as many times as you want on your favorite portable device or another computer. 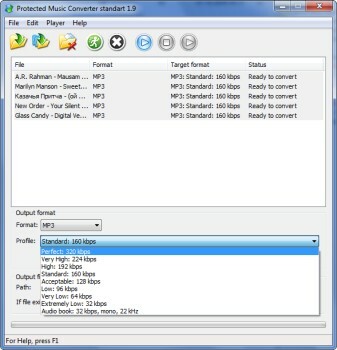 Protected Music Converter can help to resolve this problem. Protected Music Converter is a very good choice to convert your music from WMA format to MP3. It does not matter DRM-protected this WMA file or not. 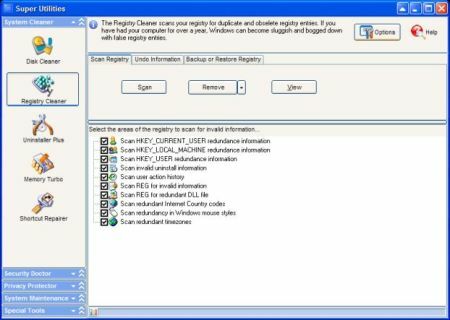 The only condition for successful conversion to MP3 format - is that your WMA file should be playable on your computer. In this case, you can convert your WMA to MP3 without any problem. It renders web pages at lightning speed. It delivers never-before-seen features that make browsing more fun. Meet Safari, the world’s most innovative browser. A more elegant browser. By design. At one time, web browsers simply got you to the Internet. But from the day it was released, Safari set the bar higher for web browsers. It introduced sophisticated design elements that made browsing a joy. Easy to use, Safari stayed out of your way and let you effortlessly navigate from site to site. Safari is designed to emphasize the browsing, not the browser. The browser frame is a single pixel wide. You see a scroll bar only when needed. By default, there’s no status bar. Instead, a progress indicator turns as your page loads. You’ll find tabs at the very top of the browser, opening an even wider window for viewing websites. A great browser, Safari lets you simply enjoy the web — whether you’re exploring it from a Mac, PC, iPhone, or iPod touch. Designed to help optimize your PC for smoother, more responsive game play in the latest PC games with the touch of a button, Game Booster helps achieve the performance edge previously only available to highly technical enthusiasts. It works by defragmenting game directories, temporarily shutting down background processes, cleaning RAM, and intensifying processor performance. That means you can keep all the features of operating systems ready for when you need them, but turn them off when you are ready to get down to serious business – gaming.